Above all else, Dallas is a center for corporate America. Because of its central location relative to the reset of the United States, Dallas is a popular convention site and site for many corporate headquarters, and if a company isn’t headquartered here, it probably has a large regional office. 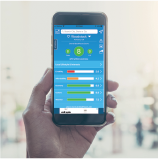 Also contributing are the favorable business climate, the availability of educated workers, and the unspoken notion of being in the center of all things big. Although there is little oil produced in the immediate area, Dallas’ growth began with the east Texas oil boom, and petroleum continues to be a large factor in the local economy. The strong economy and wealthy population have endowed the city with a collection of arts, cultural assets, and parks. The many cultural landmarks include theaters, the Dallas Museum of Art, the Meyerson Symphony Center, and the Frank Lloyd Wright–inspired Dallas Theater Center. Filling out the roster of major-league teams are the NFL Cowboys, MLB Rangers, NBA Mavericks, and NHL Stars, all drawing a strong local and national following. Dallas reputedly has more retail stores and restaurants per capita than any other place in the country. A few lakes exist to the north and east, but outdoor recreational opportunities in the surrounding flat plains are limited. Nonetheless, as the center of the nation’s air-transport networks, and the hub for American and Southwest airlines, Dallas provides numerous getaway opportunities; the city lags only behind Chicago, Los Angeles, and Atlanta in the number of available airline flights. The extensive network of suburbs spreads in all directions but especially towards the northwest, north and northeast. Supersized suburbs like Plano, Irving and Garland are bigger than many metro areas: each exceeding 200,000 in population. These middle to upper middle class suburbs extend for miles with attractively priced, mostly large homes, large commercial centers and large employers and even some corporate headquarters in town. Frito-Lay, for example, makes its home in Plano. 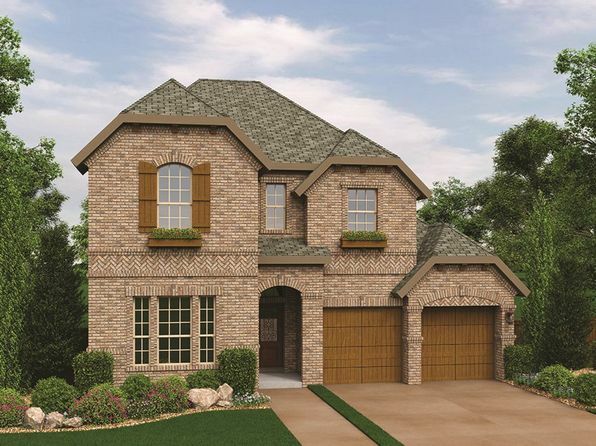 Other more upscale, upcoming suburbs include Grapevine, Lewisville, Flower Mound, and Allen to the north and Mesquite to the east. What these suburbs have in common is good home values, strong schools, plenty of jobs, and high incomes. It is suburban America for those who like things big. The Dallas–Fort Worth Metroplex is approximately 250 miles north of the Gulf of Mexico. Terrain is flat to rolling, and largely devoid of natural trees. The climate combines humid subtropical and continental elements with hot summers and a wide annual temperature range. Annual precipitation also varies considerably, ranging from less than 20 to more than 50 inches. Summer hot spells are broken into 3- to 5-day periods by thunderstorm activity. Summer daytime temperatures frequently exceed 100 degrees with occasional nights above 80 degrees. Winters are mild but north winds bring sudden temperature drops. Occasional periods of extreme cold are short-lived. There are periods of rainy weather and thunderstorm activity with occasional heavy downpours especially in spring. Snowfall is rare. First freeze is late November, last is mid-March. 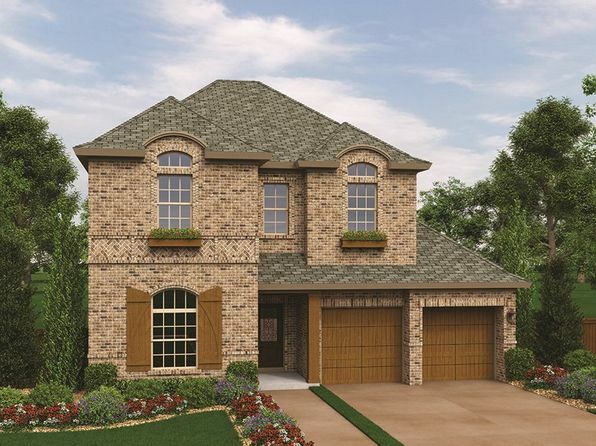 The median home price in Colleyville is $513,200. Browse Homes in this Range. 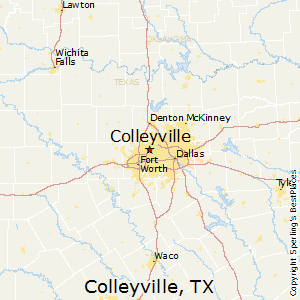 Compare Colleyville, Texas to any other place in the USA.